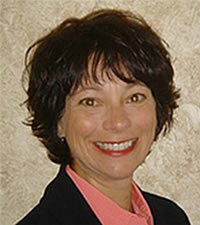 Cathy French brings much life experience and energy to our collaborative and client focused efforts. She is a natural and strong leader as well as a caring humanitarian. She combines her openness and patience with her commitment to serving others and finding solutions. Cathy has worked with children and adults as tutor, mentor, and advisor. She practiced law for over 15 years before moving over to business operations and negotiations. She has years of experience teaching and tutoring students of all ages. Cathy's skills as mediator and meeting facilitator are exceptional. Cathy uses these skills as well as her abilities to listen and problem solve to help clients to achieve their goals. She has particular interest and skill in working with parents, young adults, teens and college students with ADHD.